I recently read an article about fibromyalgia sufferers having an issue with excessive sweating. 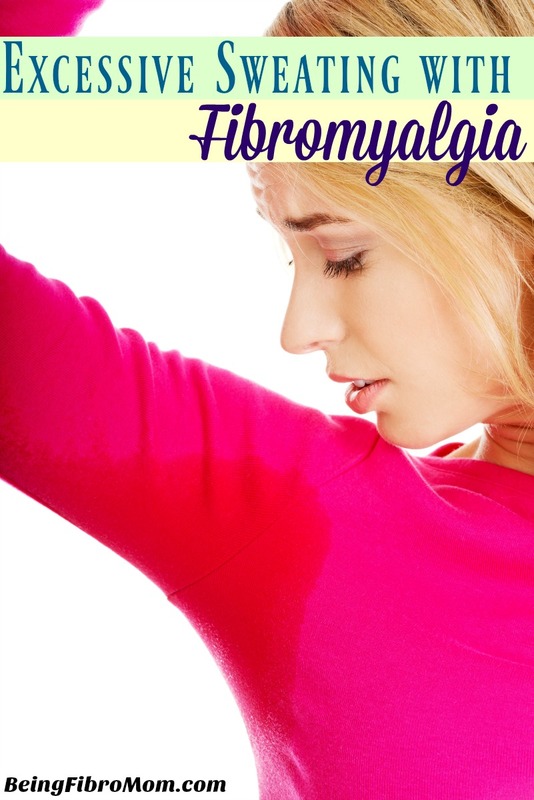 What is excessive sweating with fibromyalgia, what causes it, and why should fibromyalgia sufferers be concerned with it? When a body exerts energy it also produces sweat in order to cool down. The body sweats during certain terms when it has to work harder such as working out, walking excessively, or when it’s hot outside. When the body sweats and it is not in response to a typical condition such as the ones listed above, then it is excessive sweating. Certain medications also cause excessive sweating. Do not ignore the signs of excessive sweating. It could be linked to a more serious underlying health condition. If you are experiencing these symptoms, and think you may have excessive sweating, please speak to your physician. How does hyperhidrosis affect fibromyalgia sufferers? 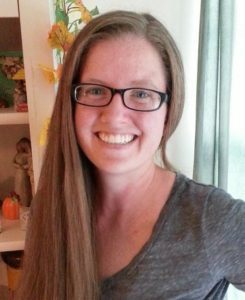 Fibromyalgia is a multi-faceted illness meaning that it has many outlets to the symptoms, causes, and more. If you are experiencing excessive sweating, it could be caused by one of the above mentioned medical causes that stems from living with fibromyalgia. ← Get a $5 Bonus with Swagbucks! I didn’t know about this. Thanks for sharing with #SmallVictoriesSundayLinkup. Pinned and tweeted and hope you join/share about the linkup this weekend too. I had my knee replaced 5 years ago. I did not have Hyperhidrosis until after this. 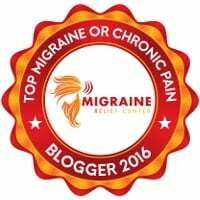 I have Fibroid myalgia And I did not know that these two things were linked. I have seen several Dr.s and they just don’t know much about this! 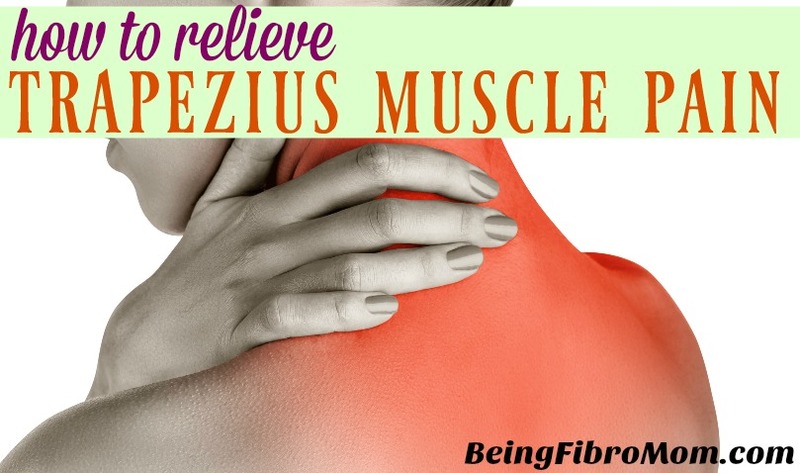 I am glad to know about this so maybe I can get some relief now. 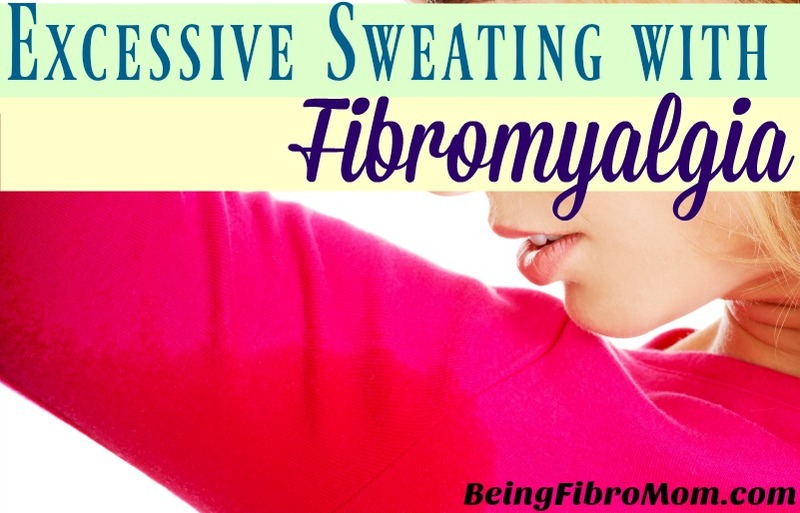 I have excessive sweating day and night and was diagnosed with fybro about 8 months ago. I do not work right now since I cannot blow dry my hair, wear makeup, and I change clothes about 3 times a day. I will feel the pain come and I start to get extremely flushed and sweat. It’s so embarrassing. I tend to hide. Anyone else who can relate? Sky, I used to think I was the only person suffering with this. There is nothing more embarrassing. Same here with hair and makeup. Get out of shower and can’t even get ready. Hair just won’t dry. Forget products they just run down your neck. Go shopping and sweat like crazy. Funny thing is I don’t sweat under my arms. It’s all head, sometimes my arms too. Almost 10 years and no answers from anyone. So yeah I get it. I usually go out to my car and sit with the AC on high, blowing on my face to put on makeup. Then I put a rolled up tissue around my hairline to keep the sweat from rolling down on my makeup. Blow drying my hair is very hard. I have one fan on my BR cabinet and a large box fan blowing in the doorway. I take an electric fan on all overnights. I keep a hand fan in my purse. OMG. Me too! Head sweating is awful. Any heat or exertion at all causes it and definitely after a shower. Have you found anything to help??? I was diagnosed with FMS in 1995, i now need 2 total knee replacements, bipolar, the list goes on. The last couple yrs. me & everyone around me noticed my excessive sweating but it went away for a bit. 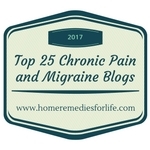 I just seems like fibromyalgia is linked to EVERYTHING! 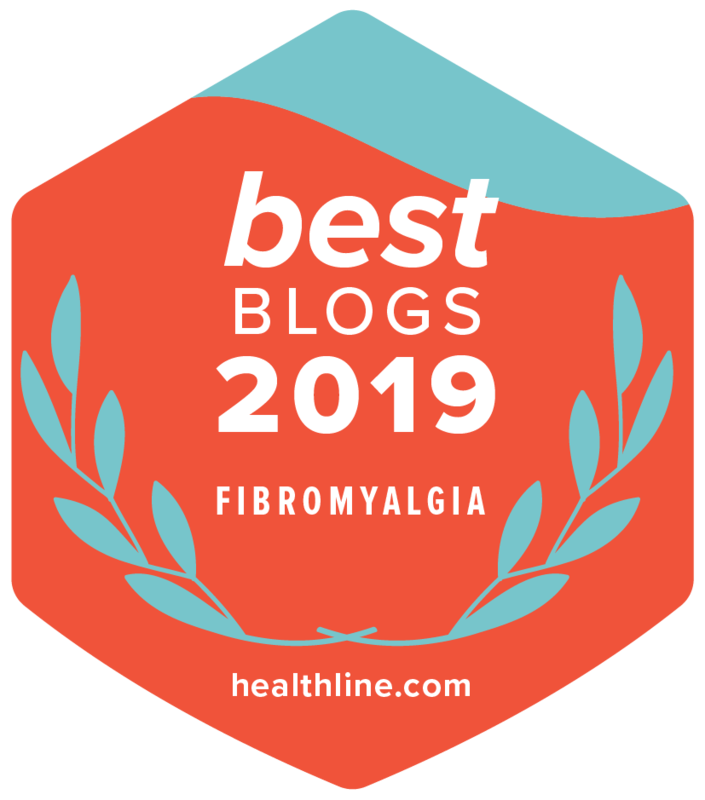 Honestly the more i learn about fibro. the more stressed i get…..my brain is on overload! I know how you feel. 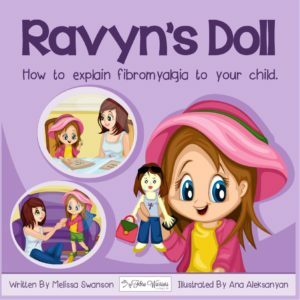 It’s good to know all about fibro, but it IS stressing at the same time. Susan. 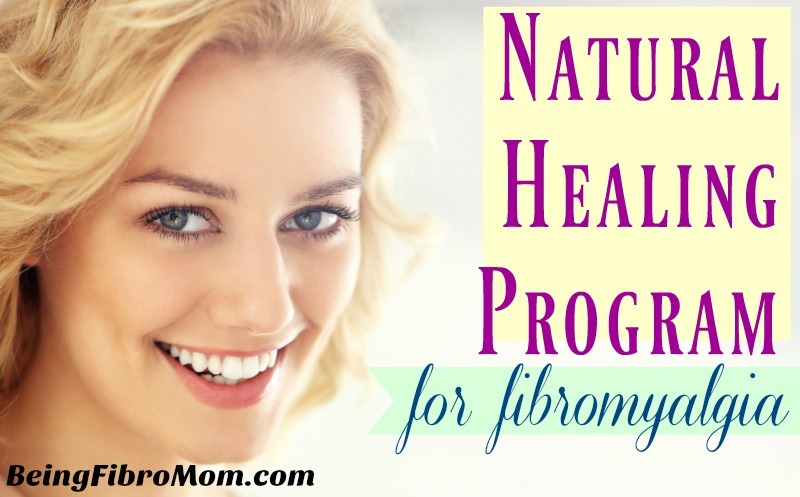 I’ve had fibromyalgia for about 15years. Just now finding out more info about. Now have some hope for a little relief (haha). Didn’t get info from Dr but from these posts before I thought I was losing my mind. 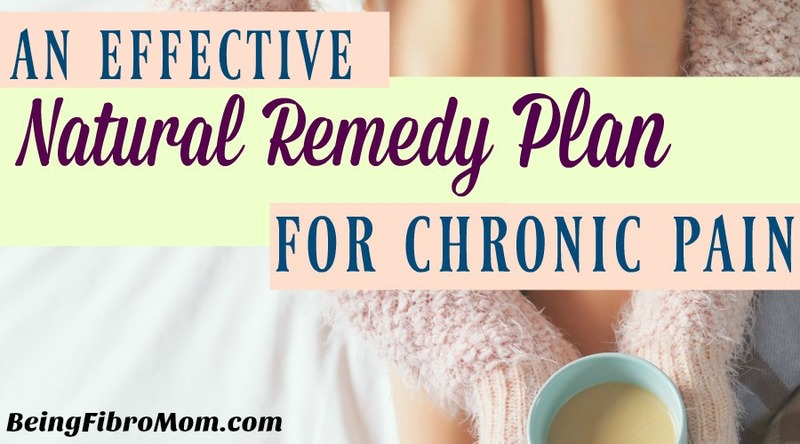 Am now trying some of the tips and hoping for a little relief .I have thyroid problems, copd,spinal,vision,flushing,sweating,balance,red rash,many of the other symptoms.